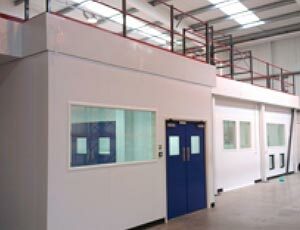 We have designed and installed projects throughout the UK and on many sites overseas over the last 30 years. The case studies shown below are recent installations, we can provide further detail for each if required. 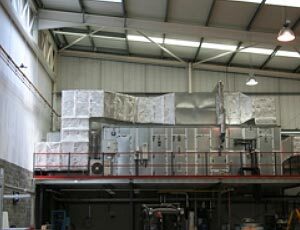 The project list shows some of the many varied installations carried out by Stodec Group companies. Our experience of best design and practice gained over many years is available to you on any project that you are considering. 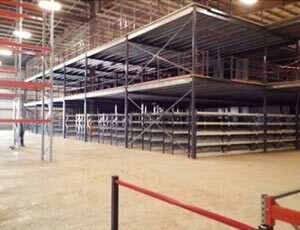 As part of a major warehouse equipment project, which The Stodec Group were installing for an international client in Africa, the company was required to design and supply a large two tier mezzanine floor. 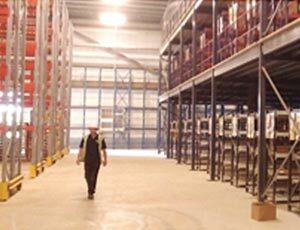 The Stodec Group has supplied storage equipment for warehouse interiors throughout the UK for more than 30 years. Its export division, Stodec Trading Ltd, has been supplying the mining, oil and gas industries with the Dexion range of storage equipment since 2003. The company’s main overseas markets are in Africa, Central Asia and The Caribbean.